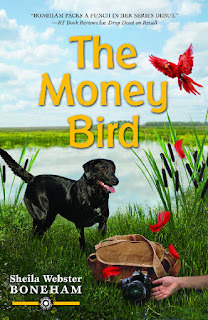 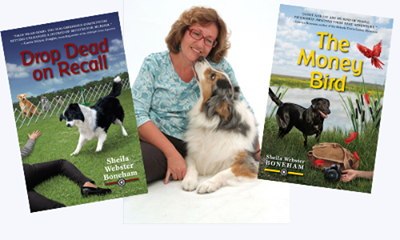 For Sheila's book on animal rescue and blog about animals and animal care, please visit Rescue Matters & More! Now available from Pomegranate Books, your local bookseller, and amazon in print, ebook, large-print, and Audible formats. 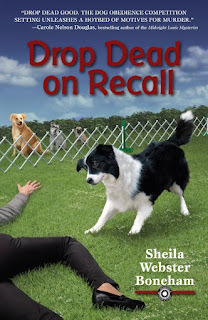 Sheila's short mystery story, "Tracks" features animal photographer Janet MacPhail and her Australian Shepherd, Jay, who are main characters in the Animals in Focus mystery series. 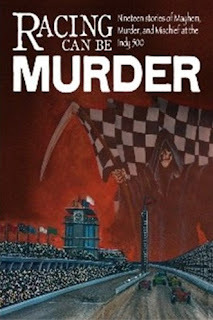 "Tracks" appeared first in the Racing Can Be Murder anthology put out by the Speed City (Indianapolis) Sisters in Crime, and was a finalist in the fiction category of the Dog Writers Association of America writing competition. 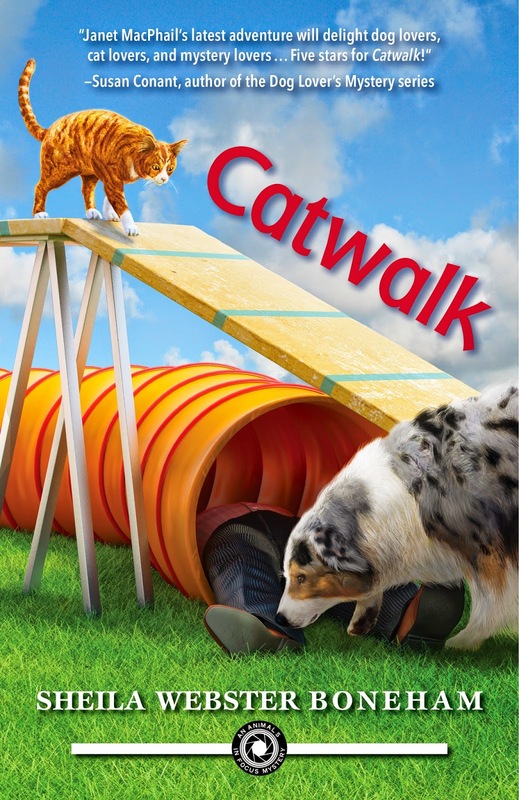 In a review of the anthology that appeared in Publishers Weekly, "Tracks" was called a "standout." 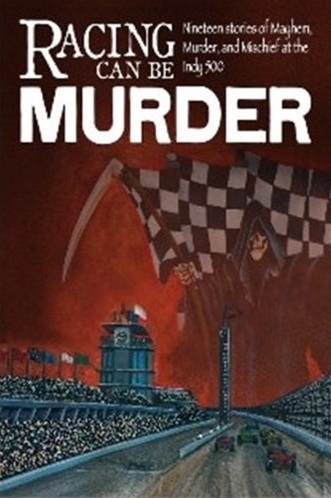 Racing Can Be Murder, a collection of mystery stories all connected in some way to the Indianapolis 500, is available from your local bookseller, or on-line.